Updated Sunday June 3, 2018 by Paul Young. Thank you for your Summer League registration, and thank you for your attendence at our Player Assessment Days! The Summer League Parents' Meeting and Coaches' Meetings are being held Sunday, 6/3 at Rosemont middle School (4725 Rosemont Ave, La Crescenta, 91214). 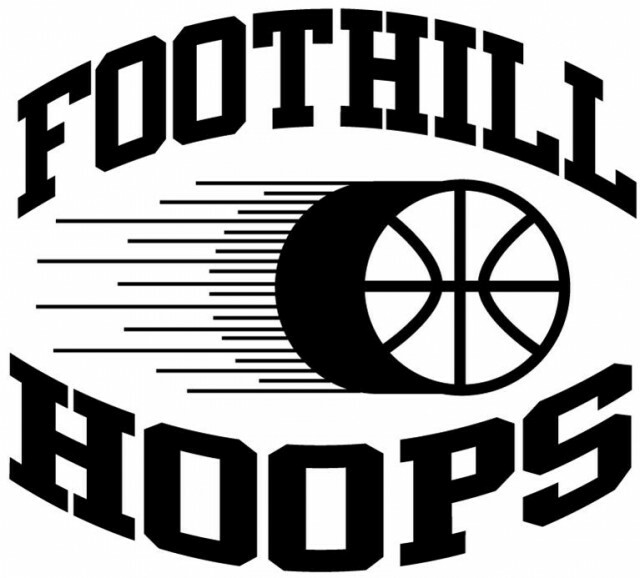 PARENTS' MEETING: Get team assignments, practice and game schedules, and an overview of the Foothill Hoops Philosophy at our Parents Meeting on Sunday, June 3rd, at 1:00 pm at the Rosemont Middle School Gymnasium. The meeting will last approximately 60 minutes. COACHES' MEETING: After the meeting, all volunteer coaches are required to attend our Coaches' Meeting at 2:30 where you will get your rosters, teams' uniforms, and updated league rules and division specifications. COACHES' CLINIC: At 3:00, Coach Jean Pierre, our Travel Team Program and Elite Level University Clinic Director, will be taking us through a series of helpful drills and games in our annual winter Coaching Clinic. This clinic is mandatory for all Foothill Hoops staff and all first year volunteer coaches. All coaches are encouraged to attend, and any interested non-coaching parents are welcome! The clinic will last approximately 45 minutes. We look forward to seeing everyone at Rosemont on June 3rd!